We are concentrating on our core business, Engines. 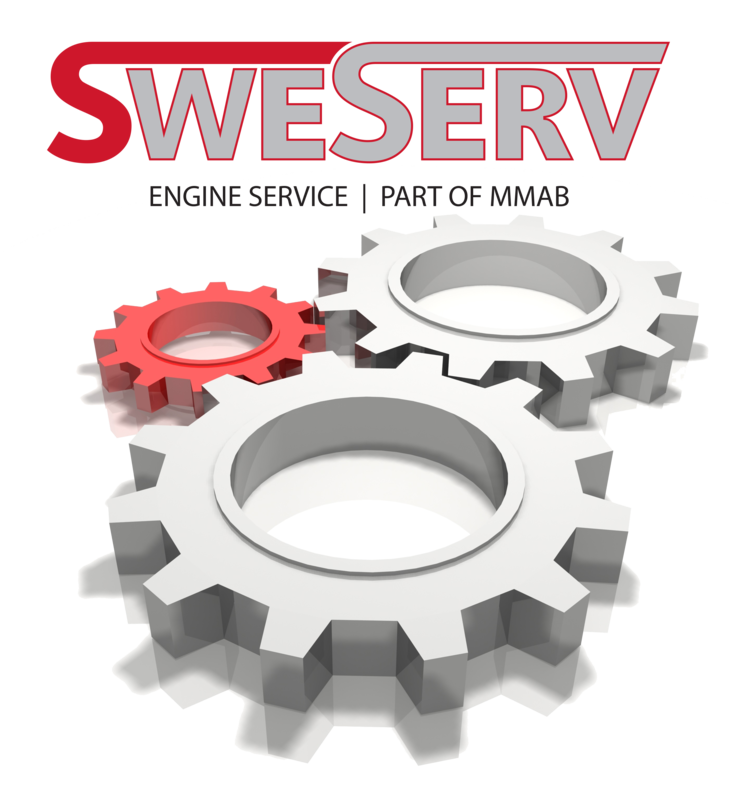 With our long experience in service and parts we can offer you complete turn key projects concerning major overhauls or repairs. We take care of it all. Manpower, parts, planning or logistics. Just say what you want to have done, when we can start and when we shall be ready, then we will take care of it all.